Review our list of partnerships below, and click on the buttons to learn more about each. Aerohive delivers cloud networking that transforms the Connected Experience. Their simple, secure, and scalable mobility solutions build on cloud networking, Wi-Fi, and applications and insights to enable organizations to leverage the power of mobility to increase productivity, engage customers, and grow their business. 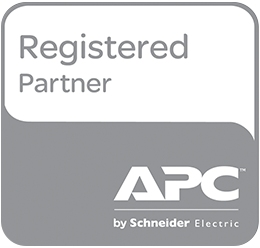 APC by Schneider Electric is a global leader in network-critical physical infrastructure (NCPI) solutions and sets the standard in its industry for quality, innovation and support. Its comprehensive solutions, which are designed for both home and corporate environments, improve the manageability, availability and performance of sensitive electronic, network, communications and industrial equipment of all sizes. Brocade is extending its proven data center expertise across the entire network with future-proofed solutions built for consolidation, virtualization, and cloud computing. This includes open, virtual, and efficient networking solutions in areas such as: Storage Networking; Data Center and Ethernet Fabric Routing; Software Networking (including SDN and NFV); & Campus Networking. 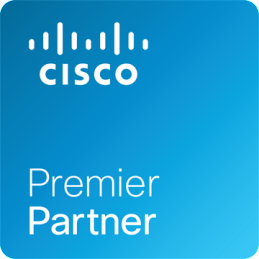 Cisco hardware, software, and service offerings are used to create the Internet solutions that make networks possible–providing easy access to information anywhere, at any time. Cisco enables people to make powerful connections–whether in business, education, philanthropy, or creativity. 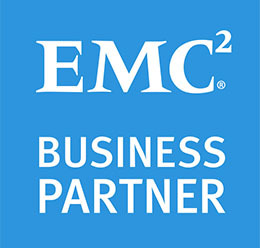 EMC provides the technologies and tools that can help you release the power of your information. EMC & Mittenpunkt can help you design, build, and manage flexible, scalable, and secure information infrastructures. And with these infrastructures, you’ll be able to intelligently and efficiently store, protect, and manage your information so that it can be made accessible, searchable, shareable, and, ultimately, actionable. Hewlett Packard Enterprise (HPE) delivers high-quality, high-value products, consulting, and support services in a single package. That’s one of their principal differentiators. They have industry-leading positions in servers, storage, wired and wireless networking, converged systems, software, services and cloud. And with customized financing solutions and strategy, they can provide the right tech solutions for your unique business goals.